On April 2, I delivered the 2019-20 Budget Speech, which is the next stage in our economic plan. It will strengthen the economy and secure a better future for all Australians, without increasing taxes. 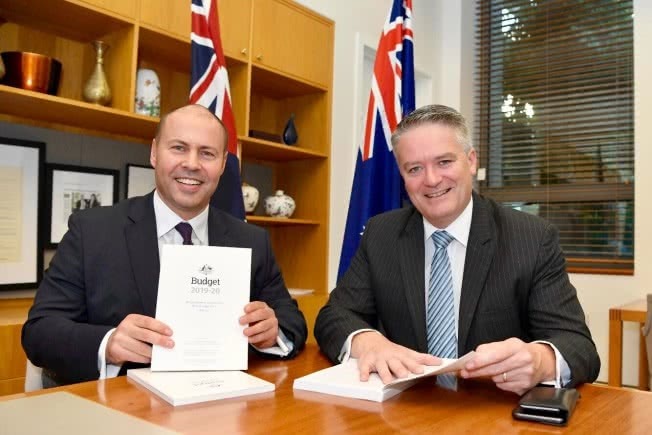 You can read my Budget 2019-20 speech here: https://joshfrydenberg.com.au/latest-news/2019-budget-speech/. 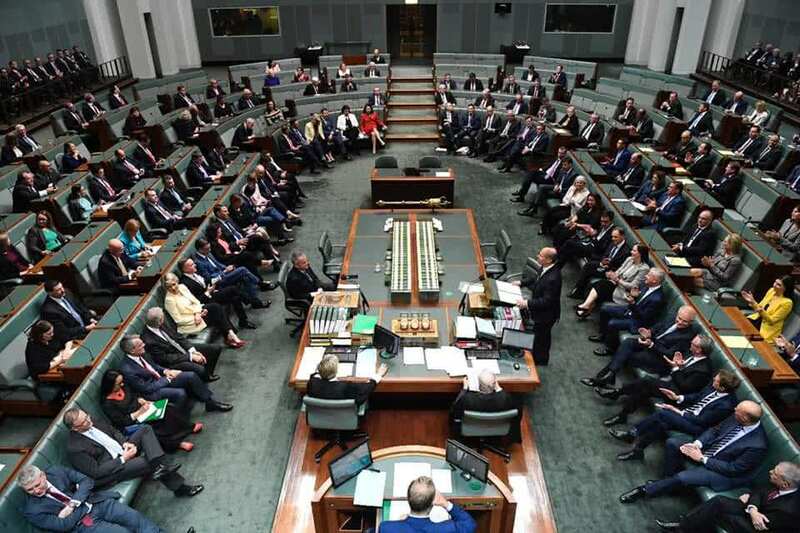 The Budget delivers a $7.1 billion surplus in 2019-20, the first in more than a decade. 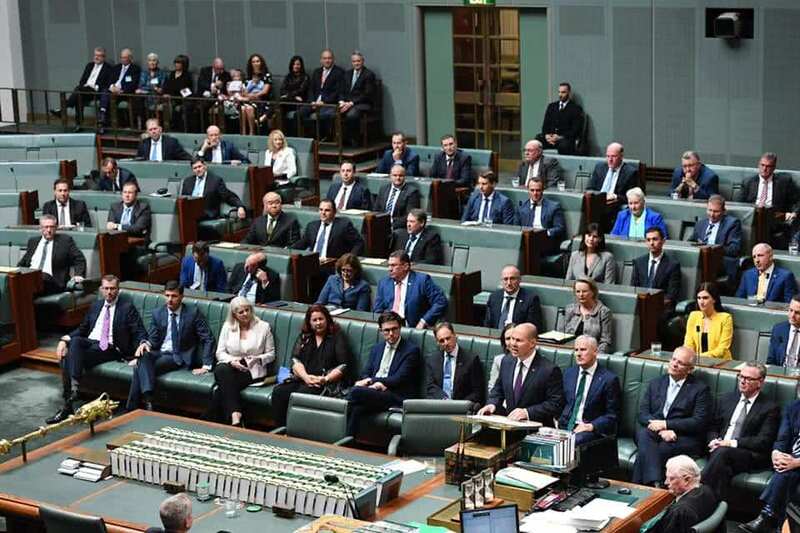 It will create jobs and grow the economy with the largest income tax cuts since the Howard Government, a $100 billion infrastructure plan with major projects in every state and territory and a $525 million skills package which will create 80,000 new apprenticeships. 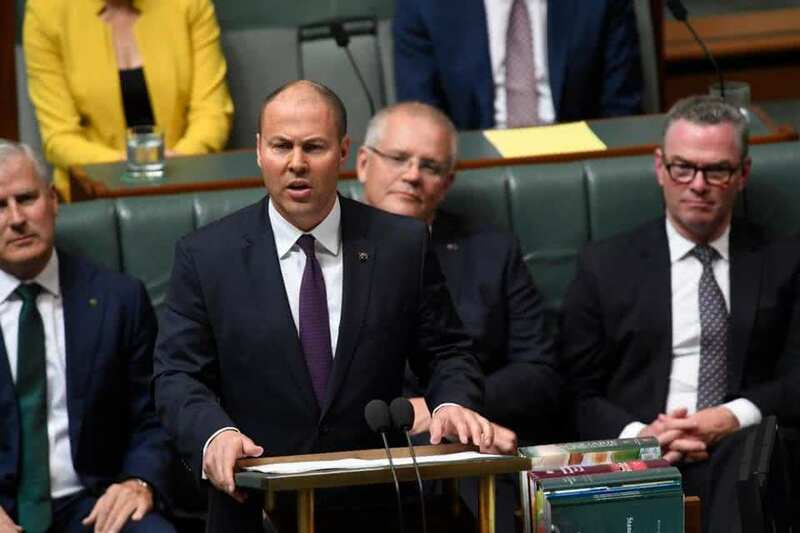 More than 10 million Australians earning up to $126,000 a year, will get immediate tax relief of up to $1,080 a year and for families on a dual income, up to $2,160 when they lodge their next tax return in 13 weeks’ time. We are also backing small business by increasing the Instant Asset Write Off to $30,000 and expanding it to companies with turnover under $50 million. This will benefit 3.4 million businesses. A strong economy is not an end in itself. It’s what you do with it that counts. In this Budget we provide record funding for schools, hospitals, aged care and disability support. Importantly there is also a $737 million package for mental health and youth suicide prevention. This package will deliver help for those most in need. Under the Coalition, the economy will always be stronger, allowing you and your family to get ahead. Under the Coalition, there will always be more jobs and lower taxes. And under the Coalition, essential services will always be guaranteed. To find out more about the Budget please visit budget.gov.au.